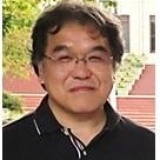 Koji Mikami is Associated Professor at Faculty of Fisheries Sciences, Hokkaido University, Japan. Before 2007, his studied development and environmental stress response in terrestrial plants, like angiosperm Arabidopsis thaliana and moss Physcomitrella patens, most of which were done at the National Institute for Basic Biology, Okazaki, Japan and Free University of Berlin, Germany. After joining to the Hokkaido University from 2007, his main interests changed to physiological and molecular biological researches on marine plants, especially red seaweeds. His efforts have paid for elucidation of regulatory mechansms of diploid-haploid life cycle and also for development of transient gene expression systems. 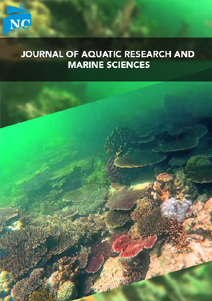 Additional fields of interest are the mechanisms of stress tolerance in seaweeds. He has published one scientific book, over 60 refereed papers and various chapters in scientific books. He serves as a referee for scientific journals.